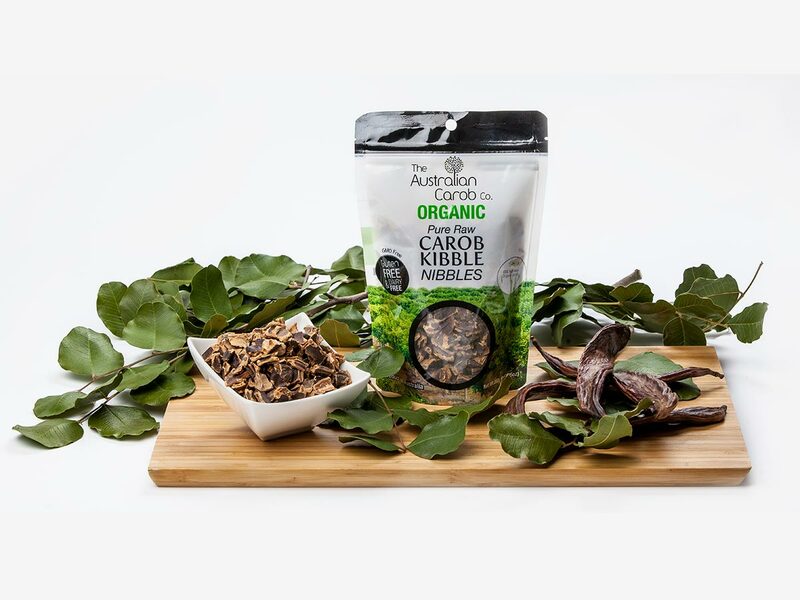 Carob Kibble Nibbles Raw | Australian Carob Powder | Wholesale Carob | The Australian Carob Co. 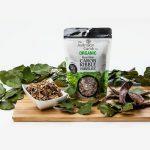 The only true Nut Free and Allergy Free carob available! 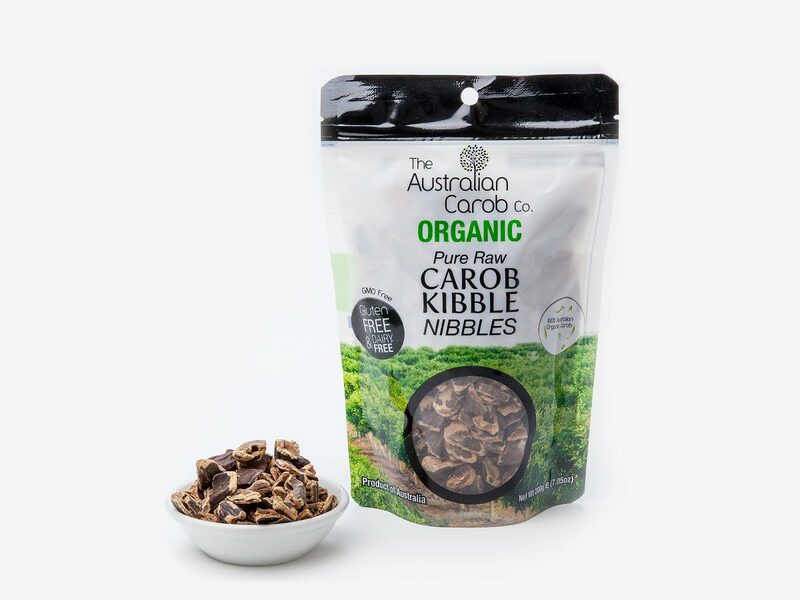 Carob Kibble can be consumed as a healthy snack food. 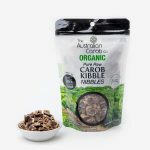 The Australian Carob Co select only the best varieties from the orchard for kibble. Perfect for children or health conscious adults. Percent Daily Values (RDI) are based on a 2,000 calorie diet. Your daily values may be higher or lower depending on your calorie needs. We are very proud to offer you great tasting carob products, which are of the highest quality.